This weeks Folksy Fhursday is a collection of mice related finds. Inspired by the fact that today I had to rescue two chickens that had been nibbled by mice while quietly minding their own business sat on a shelf in a craft shop. All they’d wanted was to find some friendly humans to take them home. 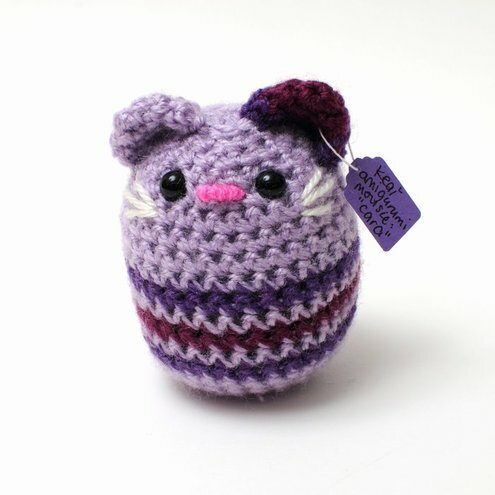 Don’t be fooled by the cuteness of the mice you are about to see! These Wee Mice from Quernus Crafts are annoyingly sweet, it’s very unhelpful when I’m trying to hate mice. They are sold individually and each one comes with a tiny piece of cheese. According to the maker of Cara mousie, she was either named after Irene from Fame or the robust potato. Either way, she is another far too innocent looking mouse. Get her from Treaclezoo. I love these postcards from Alice Wood. 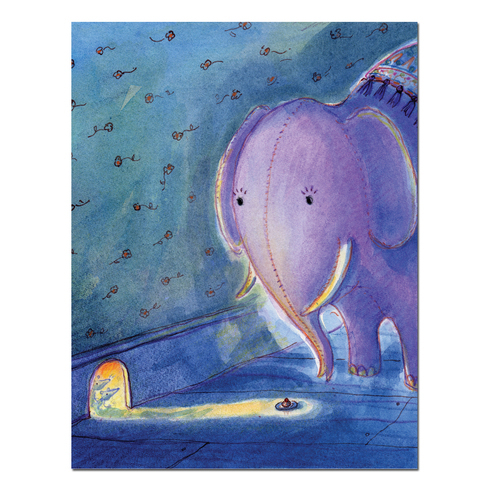 The mice have baked a tiny cake for Maud the elephant, they must be apologising for eating through something belonging to Maud. 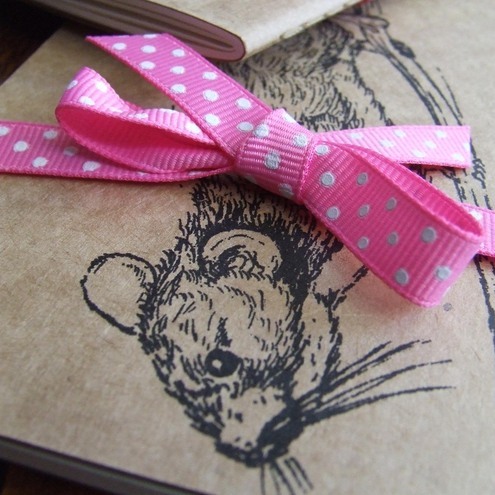 This Mousie Mouse Moleskine Notebook has been gocco printed by Ink Me Up. 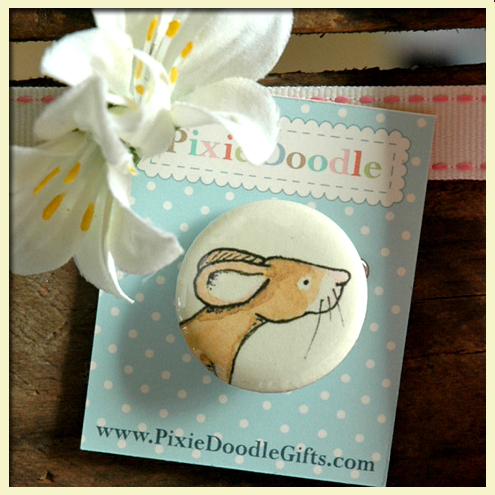 This Little Mouse Button Badge comes from Pixie Doodle Gifts. After picking this to go in this weeks Folksy Fhursday, I suddenly realised that the shop name was familiar because Pixie Doodle sells stuff in the very same craft shop that my damaged chickens were in. I hope it wasn’t this mouse that is to blame! I can’t believe it’s Thursday again! Unfortunately, this Thursday is a little less sunny than last week so I thought I’d do a bunting theme to help us all feel a bit more summery! I love this idea of a 3D bunting card from 1000degrees Art Studio. A message can be written on the post blocks or on a flag at the top. I love this Bird on bunting coin purse. 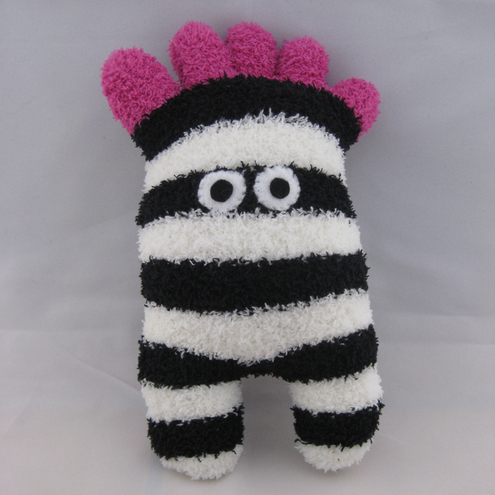 You can get this and other lovely things from Dinky Daisy. 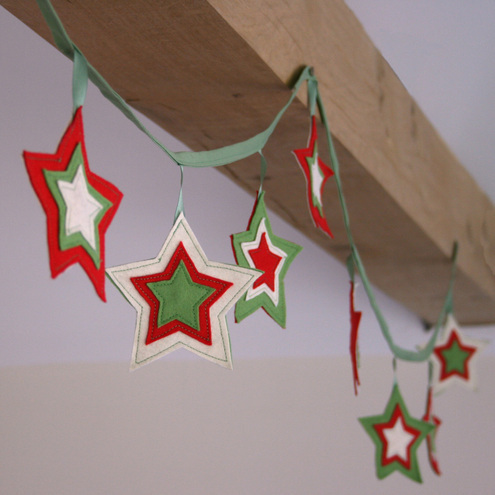 For something a bit different to the usual fabric bunting, how about some vintage paper bunting? Get it from English Vintage. This purse from Pants and Paper is really summery! It would be perfect for holding your holiday spends. The last pick for today is this bunting from Nickynackynoo. Why have triangles when you could have stars?! I hope you enjoyed this weeks bunting finds. 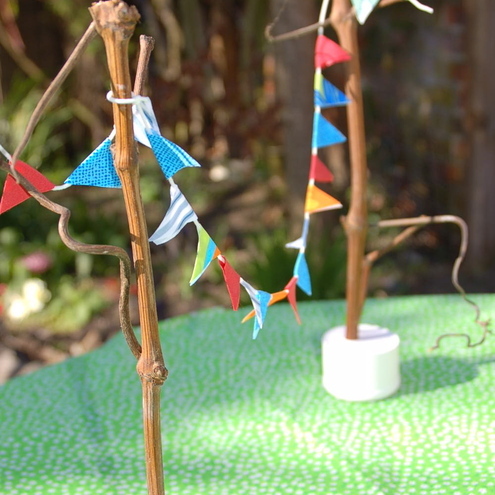 If you are still yearning for more then have a look at the bunting that I made for my wedding! This week’s Folksy Fhursday is a collection of sunshine inspired finds due to the lovely weather! First up is this gorgeous ‘Sunshine days, Lady Mya Merino tops spinning fibre’ from My Heart Exposed. This 100% merino wool has been naturally dyed using daffodils and dandelion flowers to make it a lovely, sunshiny yellow. This sunshine yellow ninja has been made by the lovely Vicki of Lilley’s. I love the tiny throwing star that he’s holding! 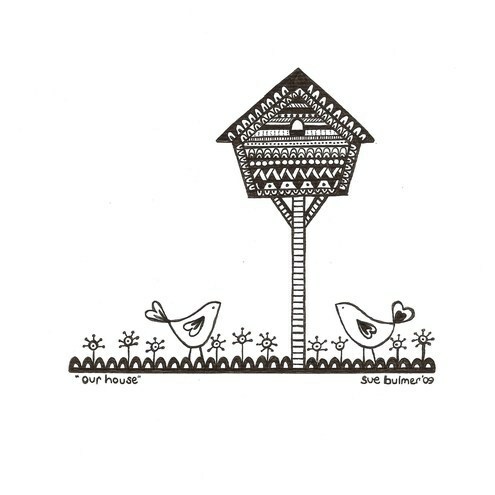 Use this Baby bird window decoration to ‘catch’ some of the sunshine! You can get one from Through The Round Window. 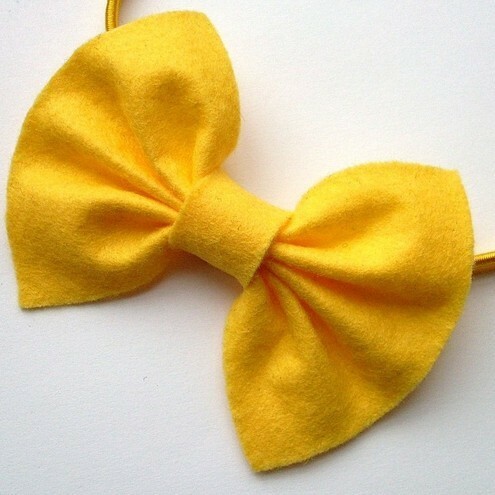 How about this Sunny Yellow Bow Headband from Lupin. Surely this would make you feel sunny even on a rainy day! The last find for today is this Button Heart Giclée Print in shades of sunshine orange and yellow. Get one from Dig The Earth. Hopefully the sunshine will hang around for the weekend, as tomorrow evening Joe and I will be having a stall at a garden opening and on Sunday, we will hopefully be celebrating our first wedding anniversary with a picnic! 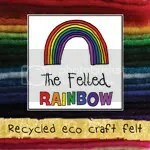 This weeks Folksy Fhursday has been inspired by the fact that May is national share-a-story month. First up are these hanging paper hearts that have been made from a falling apart copy of Shakespeare’s plays. Get them from Bookity. I love this Lord of the Rings bookend made by Paperfaerie. The butterflies in this art piece have all been cut from a copy of Alice in Wonderland. Get it from TerrorDome. I love the artwork from Wall Envy Art. 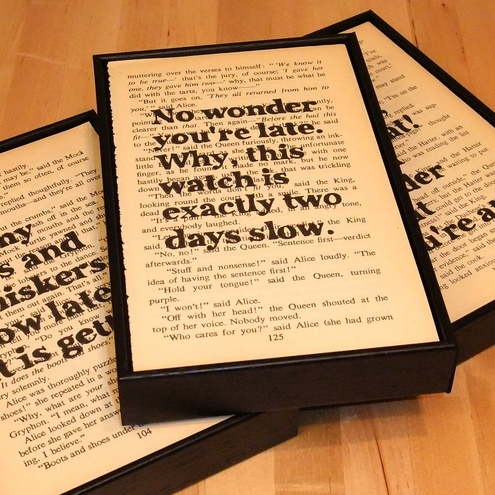 Above is a set of 3 Alice in Wonderland quotes, inked onto vintage book pages. 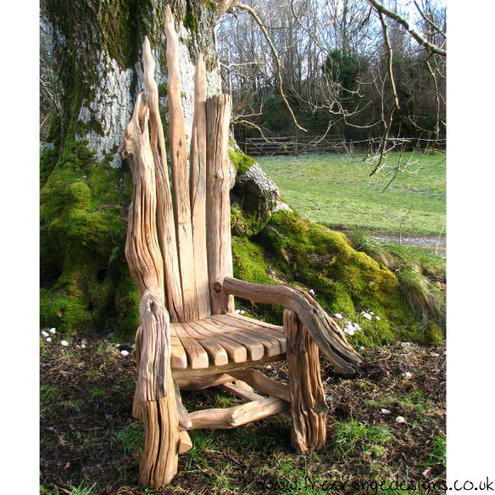 Finally, for all those stories that you might share this month, you will need this amazing story telling chair from Free Range Designs. For this weeks theme I have decided to go with recycled things. First up is this fantastic clock from Fizzy Popov. 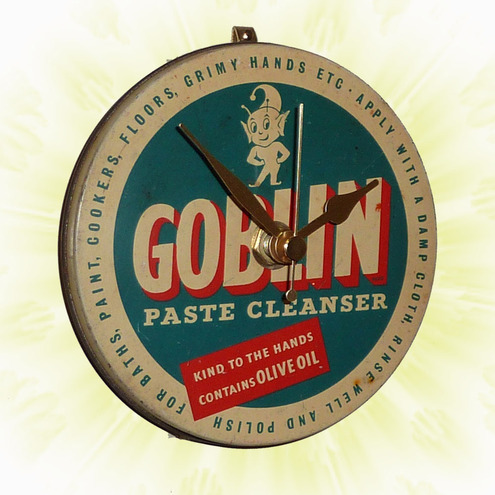 It has been made from a vintage Goblin Paste Cleanser tin. Next up is this necklace from Spoilt Pig. 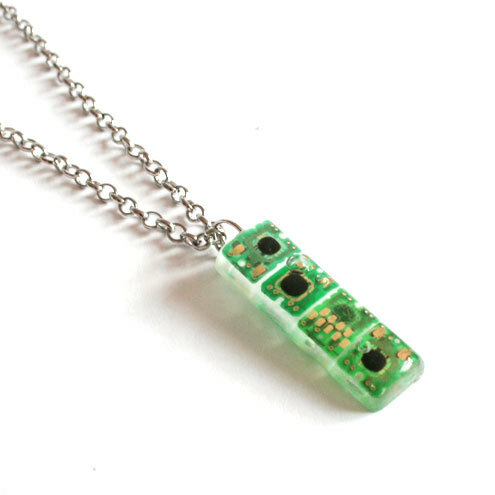 Tiny circuit boards have been salvaged from printer cartridges and encased in resin. 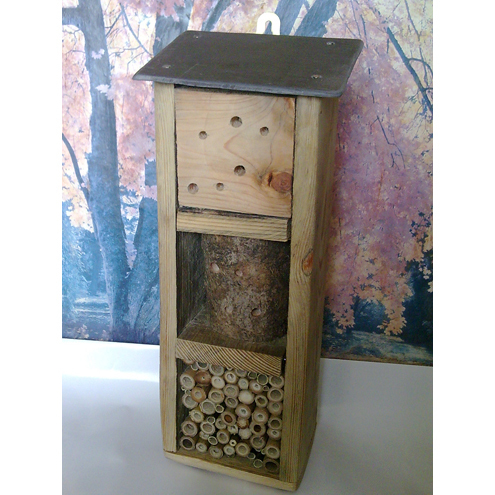 I love this insect house from The Birds & the Bees. It has been made from reclaimed wood & has a slate roof. If I were a ladybird then I would happily live here. These silver stacker rings by Ali Bali Jewellery have been made from recycled silver. They are designed to be worn either individually or together as a contrasting stack. The last find for this week is this patchwork bag from Wardrobe Surgeon. It’s made from vintage & reclaimed fabrics and fastens shut with a vintage button. P.S. It wasn’t until I was half way through writing this post that I suddenly remembered that my first Folksy Fhursday post had also been on recycled things… oops. I carried on anyway as I had found some great things and decided that I didn’t care! My poor neglected blog. I haven’t managed to fit in a new blog post all week due to all the packing and cleaning that is still going on here. As moving day is tomorrow, this weeks Folksy Fhursday has involved me going house hunting in a slightly different way! 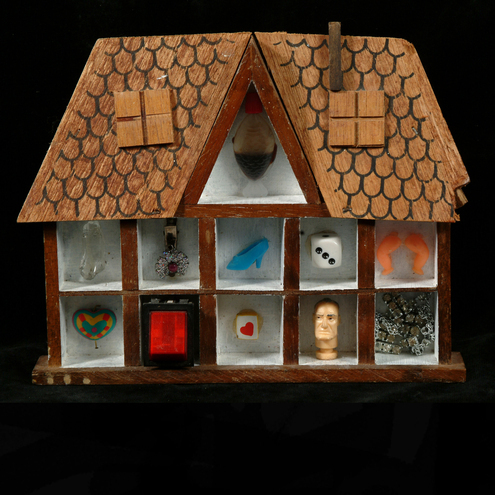 The first house is this fantastic collage/assemblage made from a salvaged, house-shaped thimble display case by Strangelord. I love Sooziebee‘s illustrations. This one is called ‘Our House’. 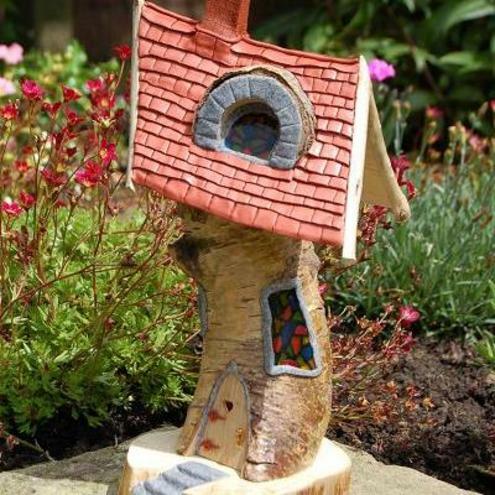 My final pick this week is this amazing ‘One of a kind light up fairy house’ by Elven Tree. I love that the branches they use have been found washed up along their local riversides. That’s it for this week as I should really get back to the more important business of the final bit of manic packing! The last couple of weeks has mostly been spent packing & cleaning in preparation for moving house next week. 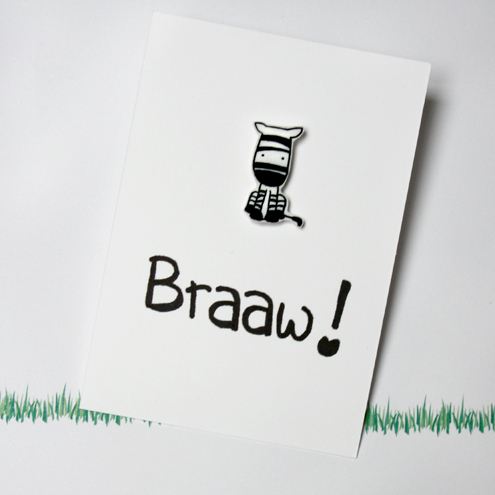 So because we are now surrounded by piles of boxes, I have chosen boxes as this weeks Folksy Fhursday theme! 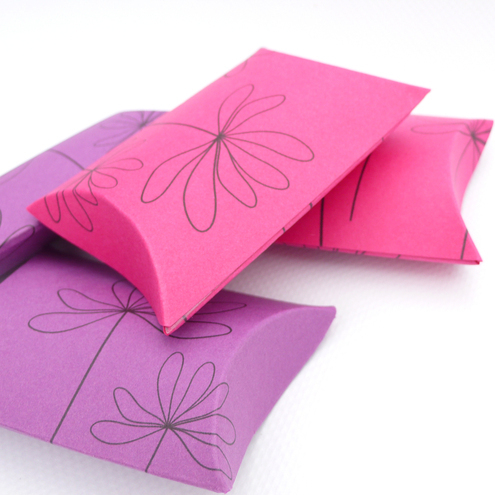 First up is this set of 4 gorgeous Bloom pillow boxes from Gooseberrymoon. Next is these Twa braw wee boxes from Eastfield Design. 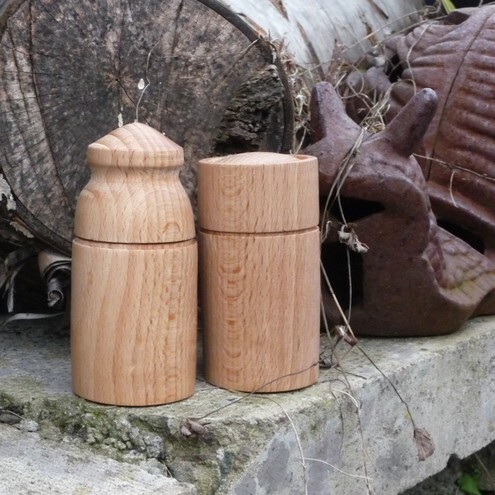 They have each been made from one piece of Scots Beech and are finished in Lemon oil. 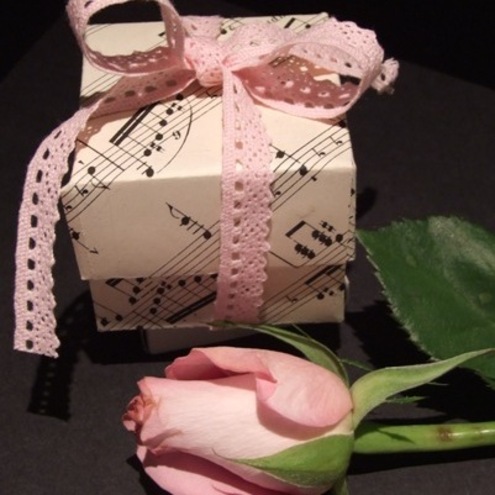 These wedding favour boxes are from Evie George. 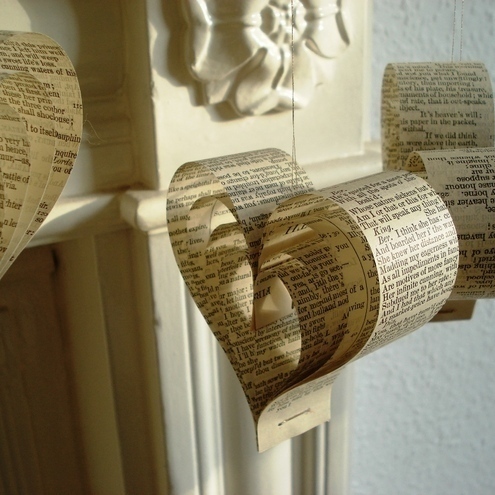 I love that they are made from vintage sheet music. 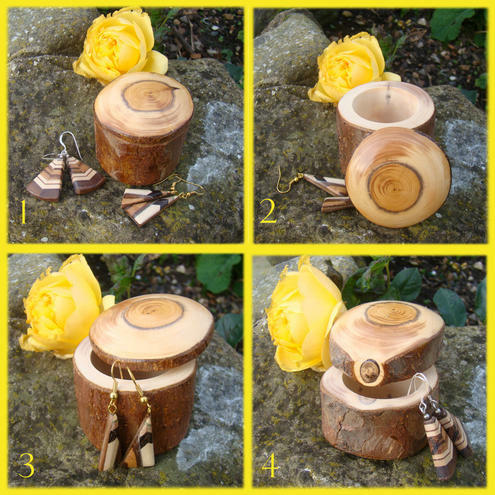 These beautiful rustic gift boxes have been made from yew by Tree Gems. I love everything in his shop so make sure you go and have a good look! 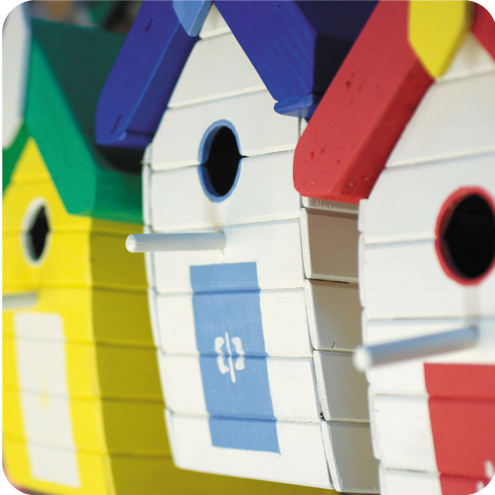 Last but not least is this great BeachHutchy Bird Box made by LittleHutchys. I love that they are painted with organic paint. 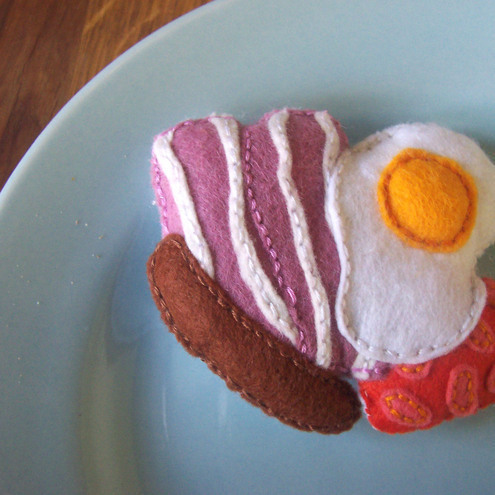 As this week is Farmhouse Breakfast week I decided that today’s Folksy Fhursday should be breakfast themed. First pick this week is this Big Breakfast pin from Pippin. It would be a great addition to a boring winter coat! 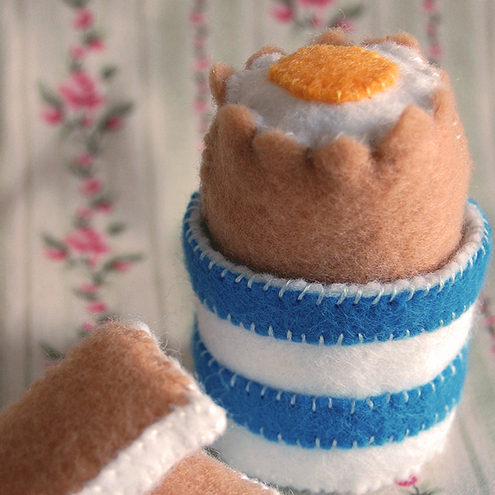 Next up is this fantastic felt boiled egg made by British Cream Tea. It even comes with toast soldiers! 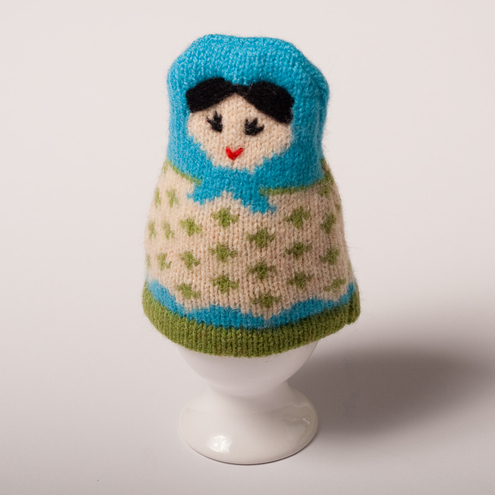 If you are having a real boiled egg and need an egg cosy then this one is from Noodlebubble. It has been hand embroidered and won the runners up prize in the Cath Kidston Egg Cosy competition! 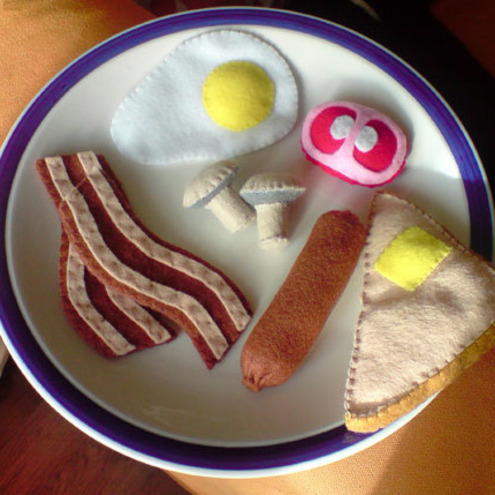 This felt Full English Breakfast has been made by Pipinopolis. It would make a great play set for kids. 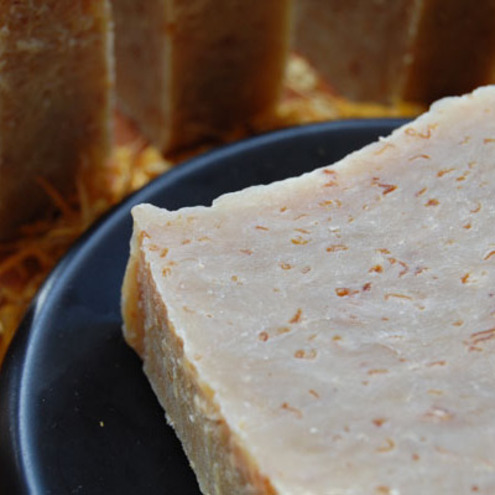 The last breakfast related find for this week is this Honey, Oatmeal and Cinnamon bar of soap by Skirrid Soaps. It’s made with all natural ingredients and contains organic honey and oats.